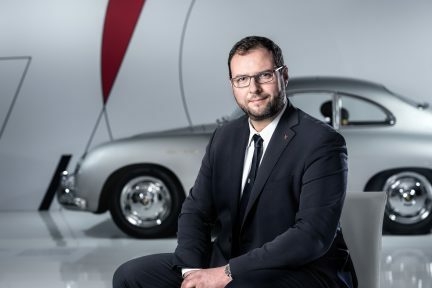 In a time long ago, Porsche only made what some might call “pure” sports cars. 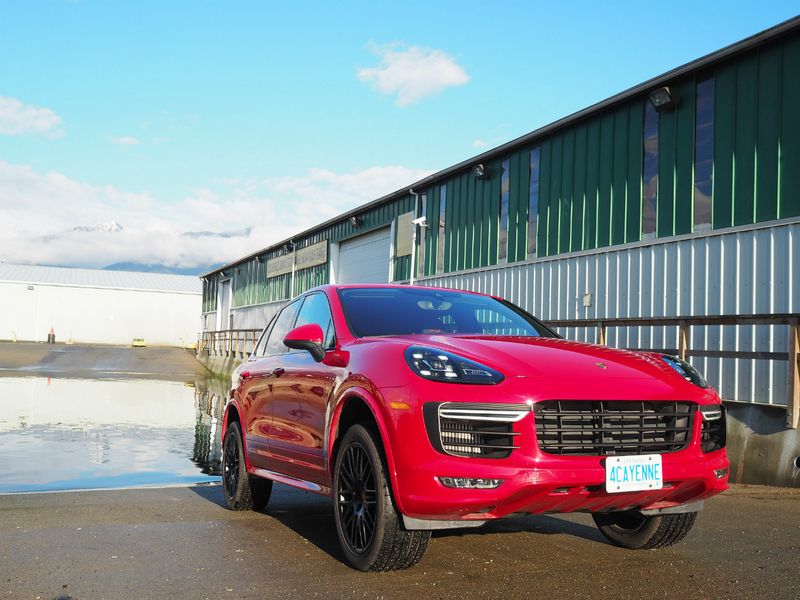 Now, though, it is not uncommon to see Porsche Cayennes and Macans roaming city streets in any given neighbourhood. In fact, the former enters its 14th year of production for 2016, and now comes in an impressive six different variants (although it’s still got nothing on the double-digit number of 911 models) ranging from a plug-in hybrid to a twin-turbo V8. Porsche originally introduced the GTS designation—which stands for Grand Turismo Sport—on the 911, and its purpose is to fill a gap between the performance and ultra-high performance grades. In the case of the Cayenne, it slots in after the 420-horsepower S and before the monstrous V8-endowed 520 horsepower Turbo. Without looking at the rear badge or peeking in the engine bay, it’s pretty easy to pick out the GTS from the rest of the flock. Glossy black accenting is the name of the game here, and there is plenty of it. Headlights and taillights, badging, tailpipes, front door sills, and the exclusive 20-inch RS Spyder wheels are all finished in the sleek colour. 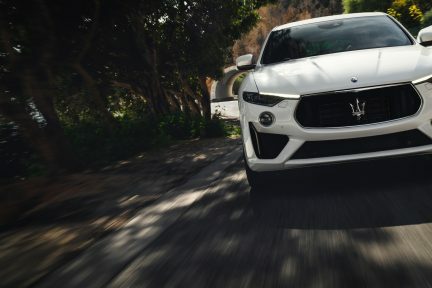 Other differentiating factors include larger air intakes on the front bumper and more aggressive side skirting and wheel arches courtesy of the standard SportDesign Package. This is a bold claim, but the interior is almost as attention-grabbing. The Alcantara eight-way power adjustable sport seats somehow manage to achieve a high level of comfort and support simultaneously—two attributes that are often mutually exclusive. And the stitched GTS logos on the headrests are a nice touch. 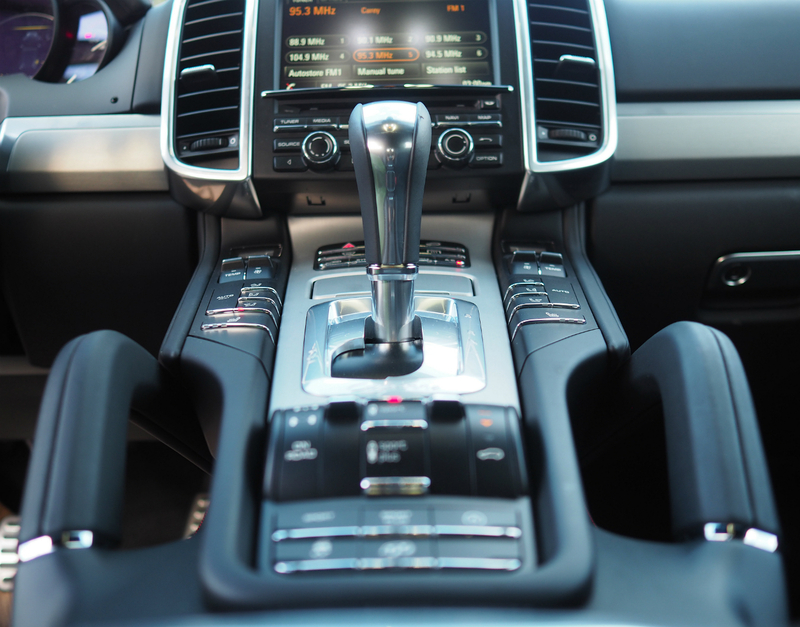 The centre console area can be intimidating for the casual Porsche driver, as it is literally covered with dials and switches. That’s because almost every function has its own individual button, and the GTS has all the bells and whistles including hill descent control, adjustable suspension height, and other off-road-friendly gizmos. It’s not as bad as it initially looks, and the ability to press a physical button, and have it immediately do something rather than forcing navigation through endless submenus, is an endearing quality. 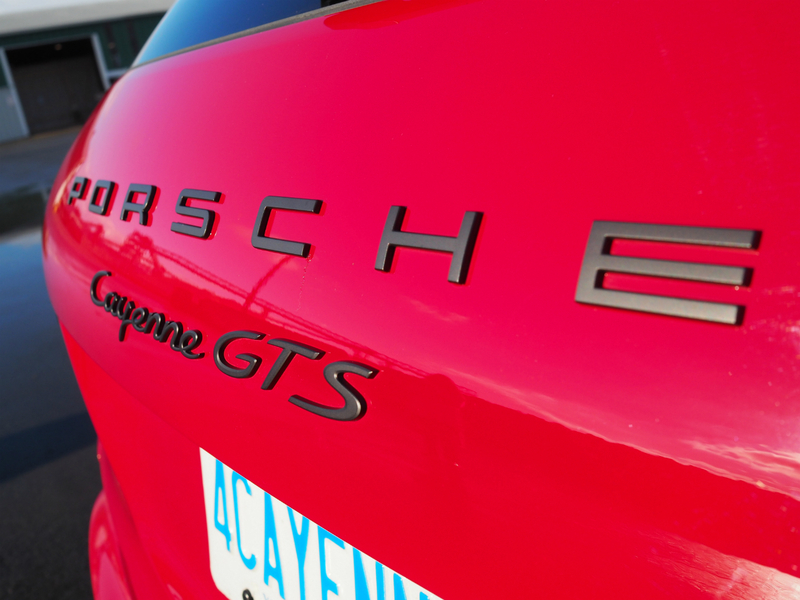 For 2016, the Cayenne GTS has actually downsized its engine from a V8 to a twin-turbocharged 3.6-litre V6. 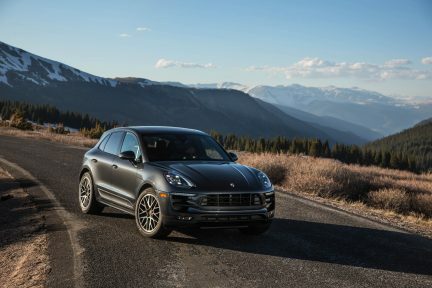 Porsche wouldn’t be Porsche if the change resulted in a power decrease, and indeed the motor now makes 20 additional horsepower and 63 additional pound-feet of torque compared to before, bringing the totals to 440 horsepower and 443 pound-feet. Acceleration from zero to 100 kilometres per hour happens in either a hair-raising 5.2 seconds, or 5.1 seconds if equipped with the Sport Chrono package that adds a SPORT PLUS mode, further amping up engine and chassis dynamics. 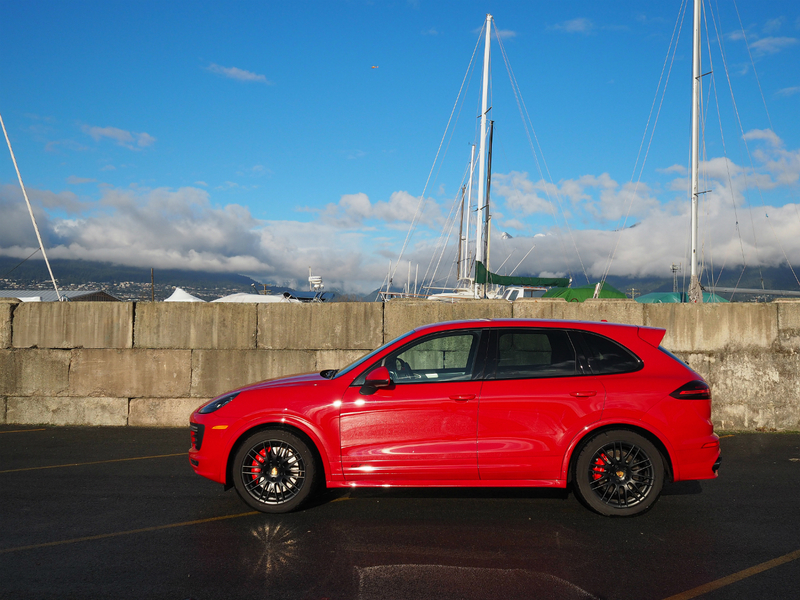 Perhaps more surprising than the speed of the Cayenne is how good it sounds with the optional sport exhaust system (especially with the sport exhaust button pressed, to funnel extra noise into the cabin), and how well it handles for a mid-size SUV. 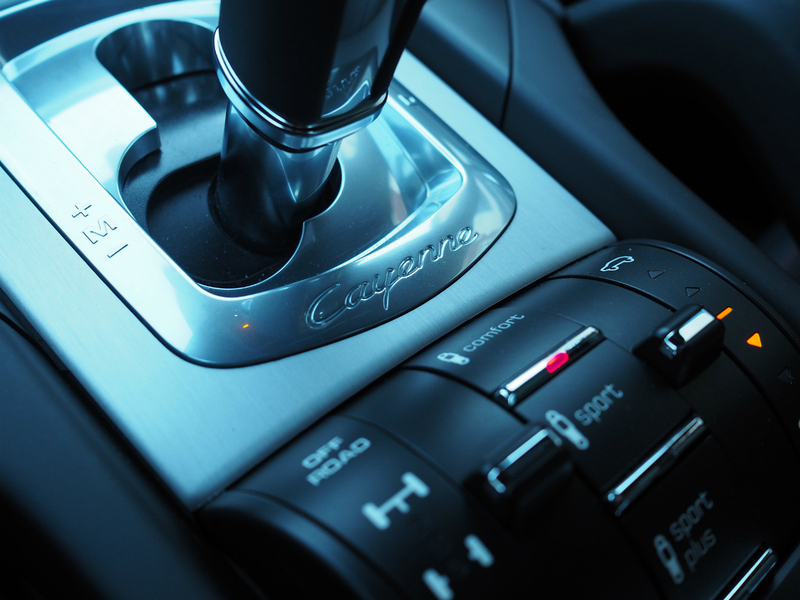 Partial credit goes to the standard air suspension with Porsche Active Management System, tuned with sporty pretensions and which reduces the normal Cayenne ride height by 20 millimetres. Driving the crossover in a manner usually reserved for a low-slung coupe presents little issue. For those that like to measure everything by the standard of the legendary ‘Ring racetrack, the folks at Porsche clocked the GTS around the Nürburgring North Loop in eight minutes and 13 seconds. Saying this vehicle stands out in a crowd is a woeful understatement. Racing for more? 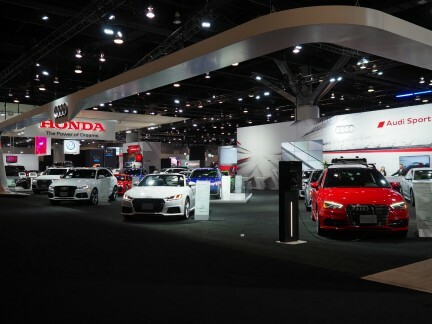 Explore our whole Transportation section.